​Energy Performance Certificates (EPCs) show the energy performance rating of buildings. The idea is similar to the well-established energy labels for the sale of white goods such as fridges and washing machines. There are 2 main types of EPCs. SAP EPC are for New Build Only and generated from the SAP software - these are a requirement of building control and your solicitor when you complete a new property sale or build. 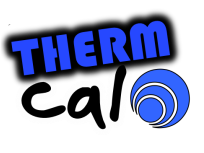 EPCs from SAP are provided from detailed drawings, site inspections and installer certificates (for insulation and heating/ventilation etc). Rd EPCs on the other hand are provided for existing buildings. They are based on "reduced data" and based on site inspections and various assumptions based on the age, construction and mechanical systems witnessed in the property. 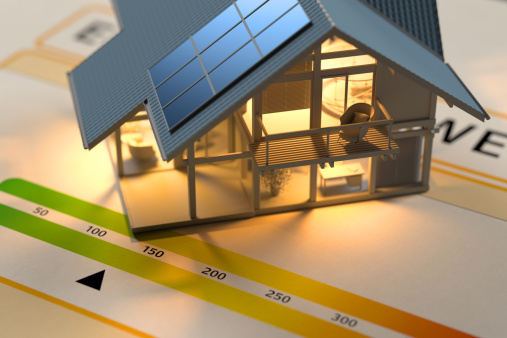 ​EPCs are required whenever a building is constructed or for existing buildings, before it is marketed for sale or rent. 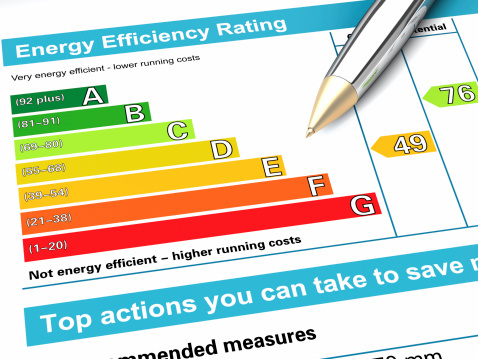 An EPC will include a recommendation report listing measures (such as low and zero carbon generating systems) to improve the energy rating of the building. 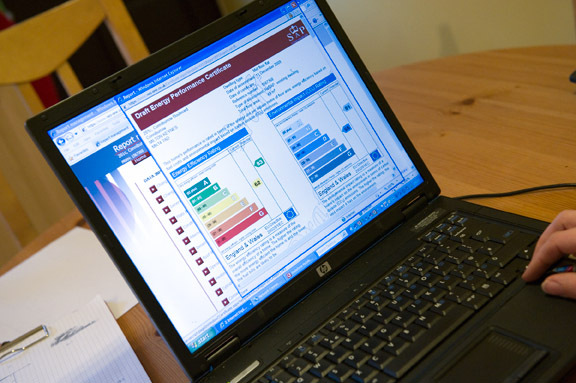 The EPC also contains information about the rating that could be achieved if all the recommendations were implemented.